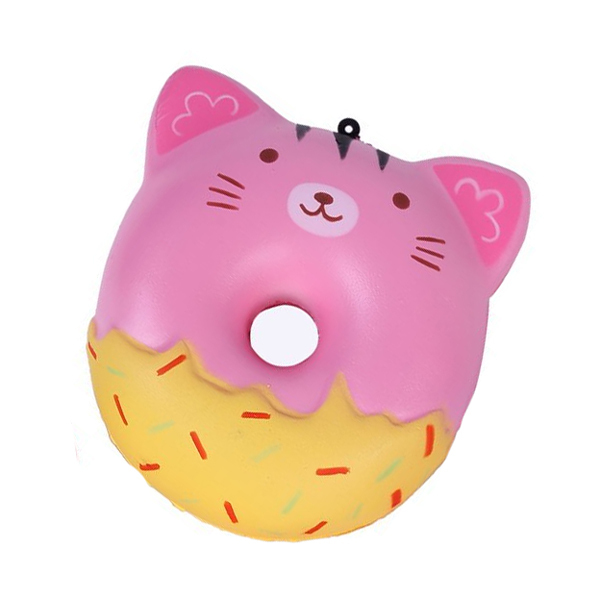 These kawaii Animal Face Doughnut Slow Rising Squishies are an adorable yummy looking scented slow rising jumbo squishies. 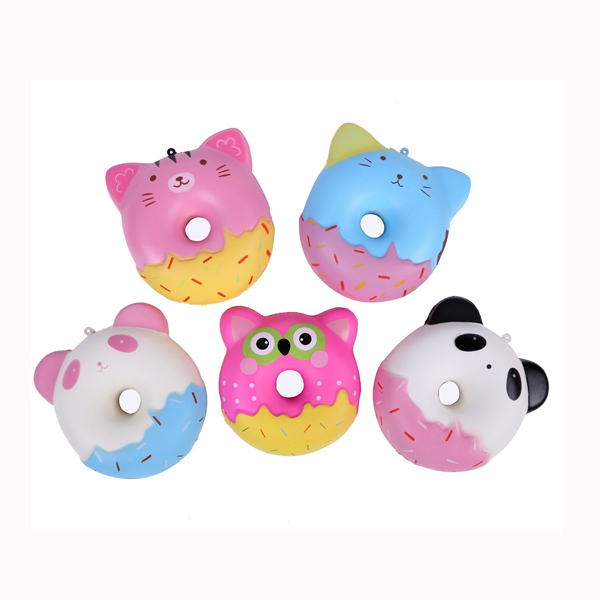 These beautifully crafted squishies looks just like real doughnuts and also features ears and kawaii animal faces like panda or cats printed on them. At the bottom of the doughnuts, you can also find sprinkle designs on them. Supplied in retail packaging. Images are for illustrative purposes only. Colours and design may vary. One design will be sent out at random.